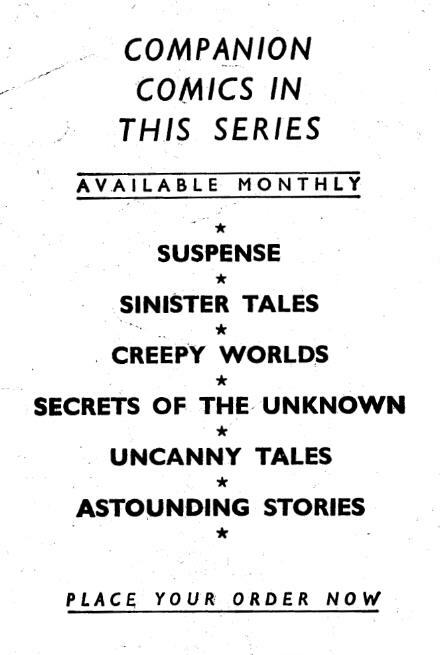 Another of the numerous Alan Class black and white reprint anthologies that appeared in the UK from the early 1960s to approx 1990 was “Amazing Stories of Suspense” (usully just shortened to “Suspense”). Containing reprints of Atlas, Marvel, ACG, Charlton and Archie superhero comics with no continuity you never knew what to expect in each issue. 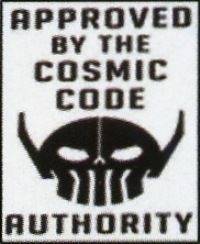 Some of the stories reprinted (especially in the earlier issues) have probably never ever been reprinted in the States. 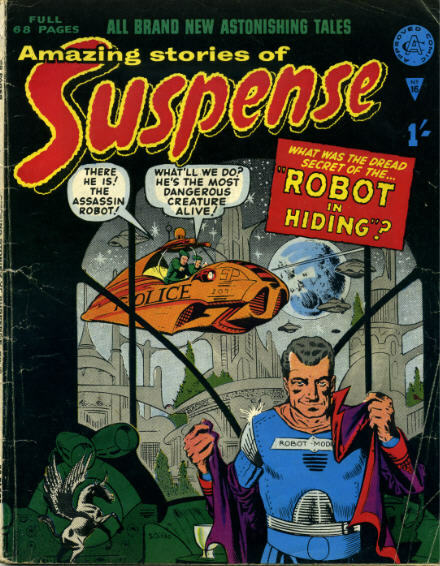 For instance in this issue there are stories from the early 1950s from Atlas’ Strange Tales and Marvel Tales. Even the young me realised the contents were far from being “All Brand New”. 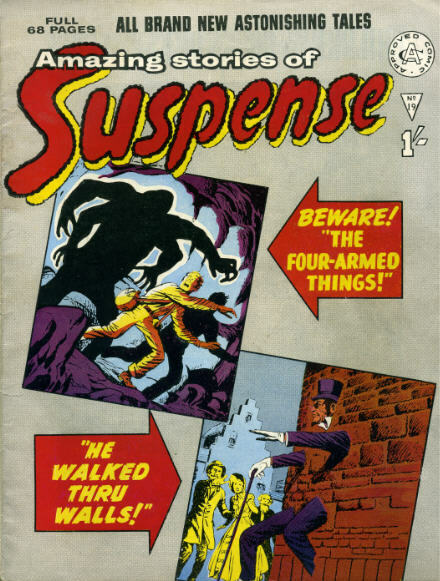 Issue 19 (probably published around 1965) contains the classic Ditko story called “It happened on the Silent Screen” from Marvel Comics’ Tales to Astonish 21 of 1961. Interestingly the whole story unfolds without a single word balloon being used. 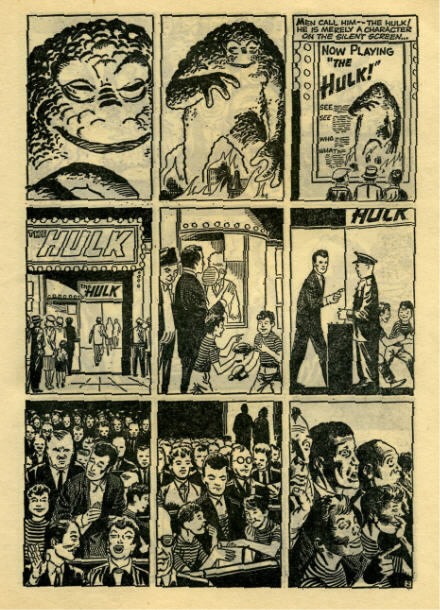 Perhaps Steve Ditko should be recognised as the one who first came up with the character called “The Hulk” many months before the “Incredible Hulk” first appeared in his 6 issue series (Marvels first ever mini-series ??) of 1962. The back cover reminds you of the other titles avaiable. 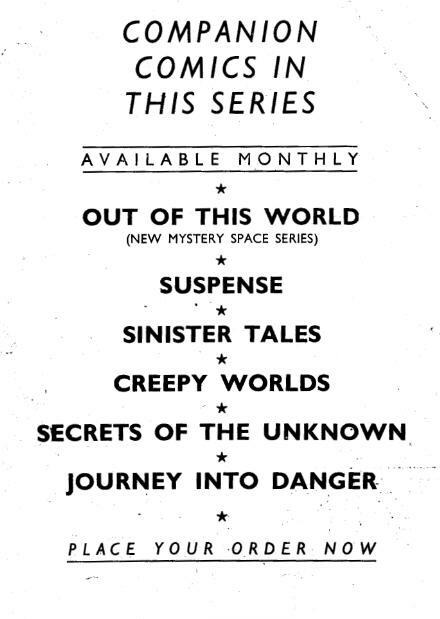 Journey into Danger only lasted a few months but most of the other titles were published for years. I purchased Issue 93 (undated as were all of these “Class Series” comics) when it was new, probably around 1970. The main story comes from Archie/Radio comics Mighty Crusaders 5 originally published 3 or 4 years earlier. Again the back cover reminds you of the other five monthly comics Alan Class was to issue until the demise of his company. 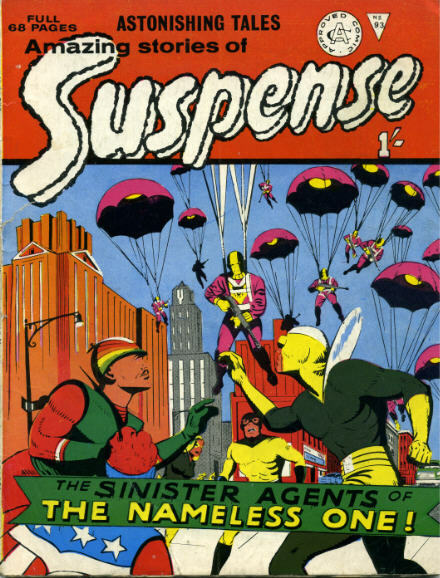 The final “Suspense” is believed to be number 241.